Wholesale Handbags #pw-2780 Carry your money in style. 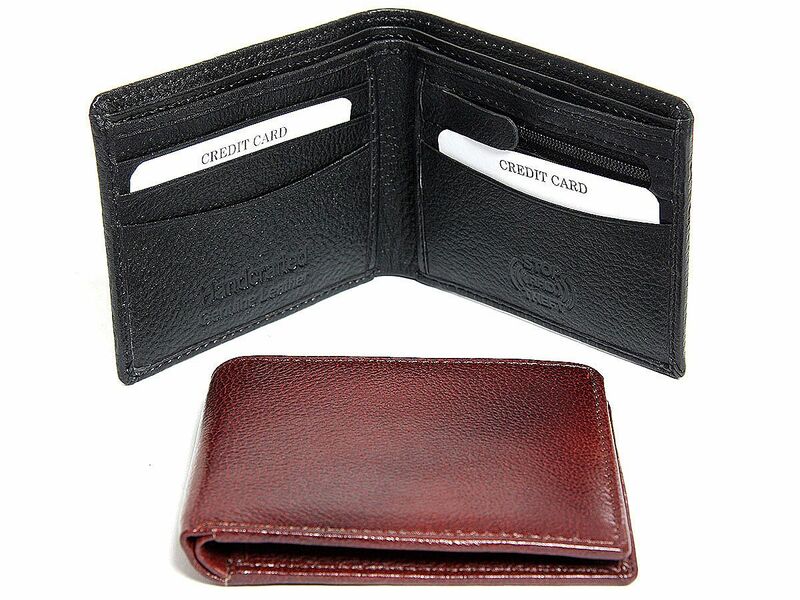 This is a genuine leather RFID Blocking bifold mens wallet featuring 4 credit card slots and 1 zipper coin pocket. 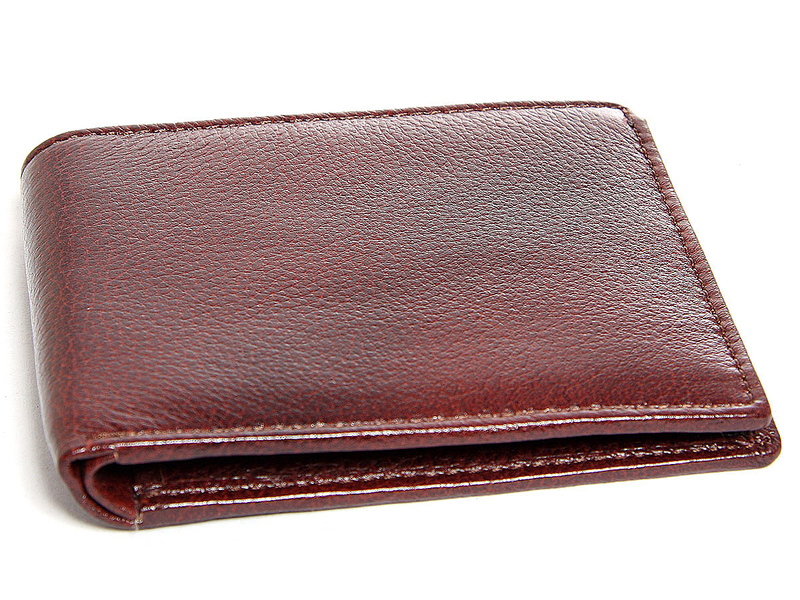 The wallet features RFID blocking technology to protect your credit card and identity safe. As this is genuine leather, please be aware that there will be some small creases and nicks in the leather but the wallet are all brand new. Carry your money in style. 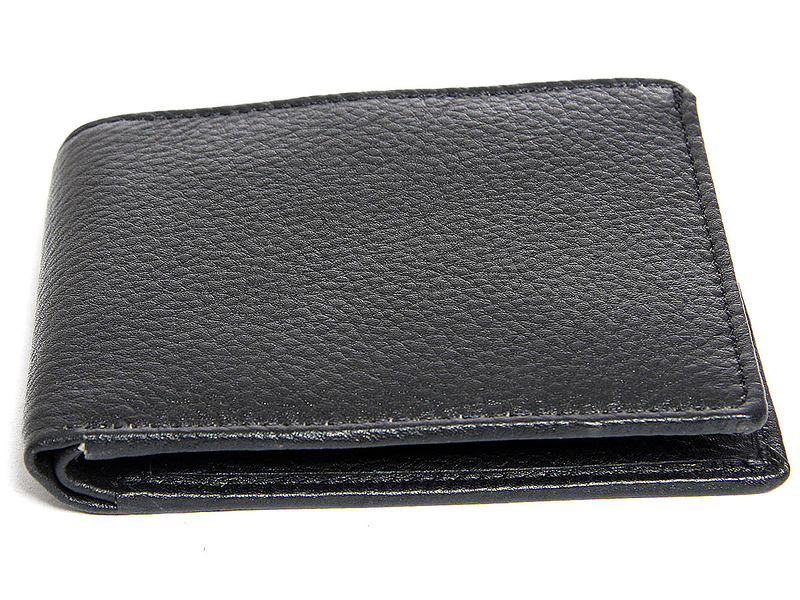 This is a genuine leather RFID Blocking bifold mens wallet featuring 4 credit card slots and 1 zipper coin pocket. The wallet features RFID blocking technology to protect your credit card and identity safe. As this is genuine leather, please be aware that there will be some small creases and nicks in the leather but the wallet are all brand new.